The ICOLD Proceedings series is devoted to the publication of proceedings organized under the auspices of the International Commission on Large Dames / Commission Internationale des Grands Barrages (ICOLD/CIGB), a non-governmental international organization of practising engineers, geologists and scientists from governmental or private organizations, consulting firms, universities, laboratories and construction companies. The mission of ICOLD is to set standards and guidelines to ensure that dams are built and operated safely, efficiently, economically, environmentally sustainable and socially justice. 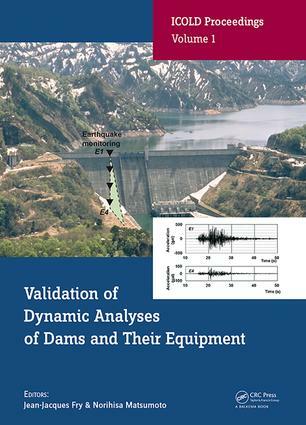 The main topics covered by the series include: Dam Engineering, Dams Safety, Dams and the Environment, Hydraulic Engineering, Hydropower, Floods and Flood Protection, and Water Storage.